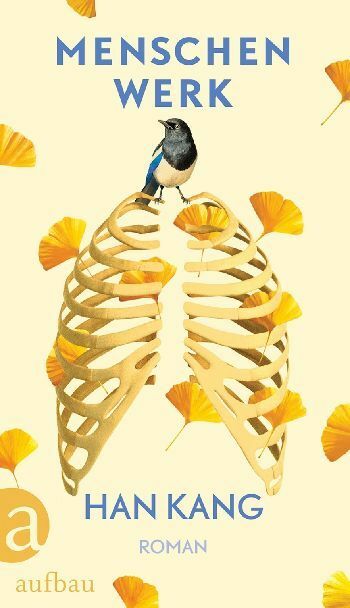 Writers Kim Ae-ran and Han Kang have been shortlisted for a literary award given by a German organization that promotes work from Asia, Africa and South America. Litprom recently commenced online voting for its Liberaturpreis prize, an annual award given to a female writer from the aforementioned continents. Its candidates consist of female writers whose works have been included in the quarterly recommendation by the organization. 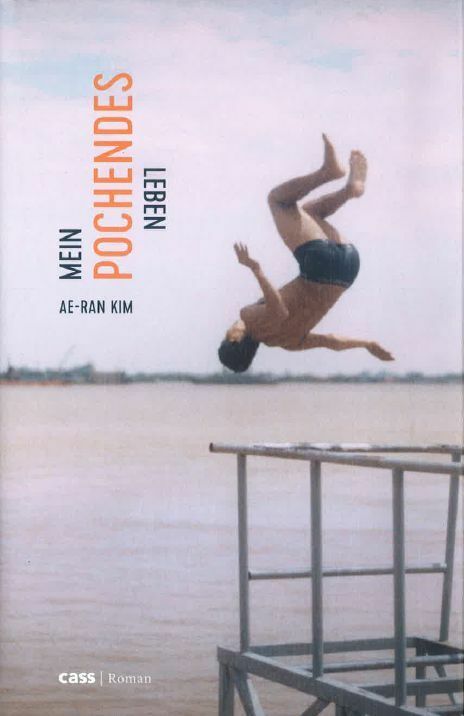 Eight books including Kim’s “My Palpitating Life (German: Mein pochendes Leben)” and Han’s “Human Acts (German: Menschenwerk)” have been listed as candidates for this year. Kim’s book was published in Germany by local publisher Cass Verlag in 2017, with the help of Literature Translation Institute of Korea, while Han’s book was published the same year by publisher Aufbau Verlag. Since 2016, the winner of Liberaturpreis has been decided by a popular vote held online. This year’s vote will be held at https://www.litprom.de/beste-buecher/liberaturpreis/voting/ from last Friday to this Thursday, with the vote ending at midnight, German time. The results will be announced in June. The winner will be awarded 3,000 Euros ($3,491) and will attend an award ceremony held at this year’s Frankfurt Book Fair.